Who are the Trump leakers? A top Democrat wants to know, and he wants Congress to investigate. 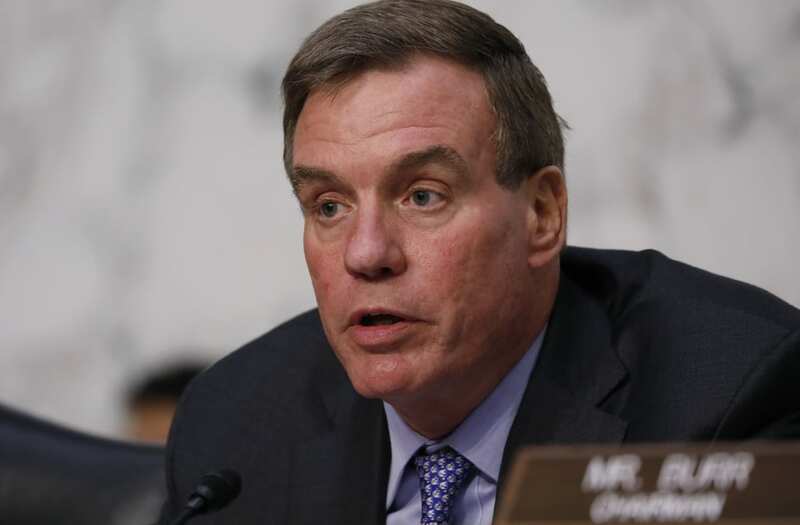 According to the Daily Beast, Senator Mark Warner called the leaks of transcripts of calls between President Trump and world leaders, "absolutely troubling." On Thursday, The Washington Post published full transcripts of Trump's calls with Mexico President Enrique Pena Nieto and Australian Prime Minister Malcolm Turnbull. The transcripts revealed what they spoke about, which included the US- Mexico border wall and refugee admissions. "A president of the United States, a governor would tell us they've got to be able to have confidential conversations ... and I think it was disgraceful that those [came out]," Warner said. "Whether that is Intel or Judicial [committees] looking into it, somebody ought to."